Finance software maker Intuit Inc. has appointed Gene Golovinsky to head its Israeli branch. Golovinsky, who immigrated from Russia to Israel in 1990, moved to the U.S. in 1996 and he is Intuit’s vice president of security research and development. The company’s Israeli branch employs 170 people, most of them in software engineering and data sciences. Intuit is currently in the process of relocating its Israeli offices in Israel, Golovinsky said in an interview with Calcalist last week, where it will have the space to hire additional people. 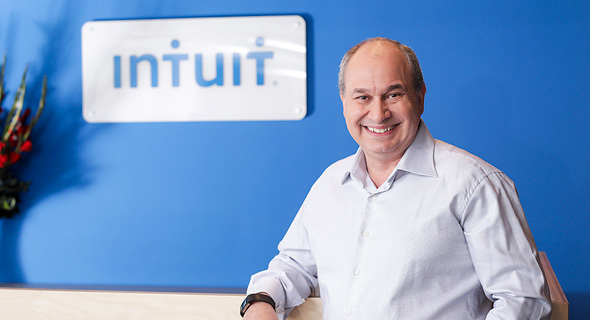 Intuit made two acquisitions in Israel. In 2014, it paid $360 million for bill-payment service Check Inc., marking its first foray into the country. In 2015, the company acquired cloud security company Porticor Ltd. The company is open to more acquisitions, Golovinsky said and was on the verge of making one in December before the target company backed out.